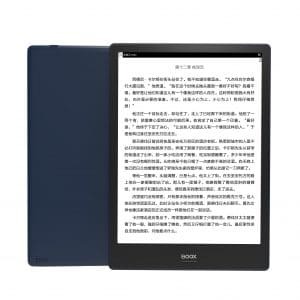 You cannot add "Onyx Boox Nova" to the cart because the product is out of stock. 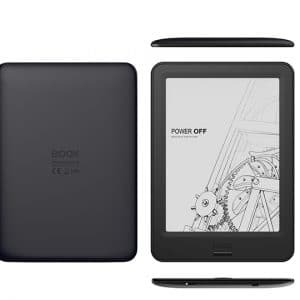 Feel the full force of android on this already Popular e-Reader. Use your DPT normally or click on the Applications menu and gain access to FULL unrestricted Android with Google Play ! Completely stable and 100% functioning ! This version of the RP1 has FULL ANDROID 5.1.1 and Comes bundled with GOOGLE PLAY for full use of all android functions. 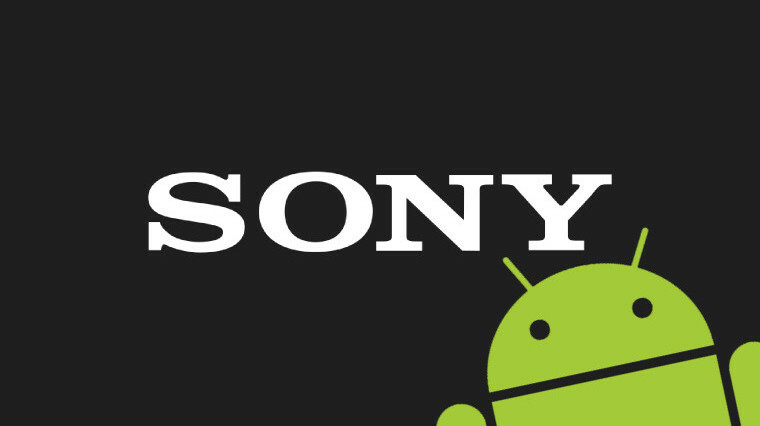 There’s no need for the Sony PC companion program/application anymore. 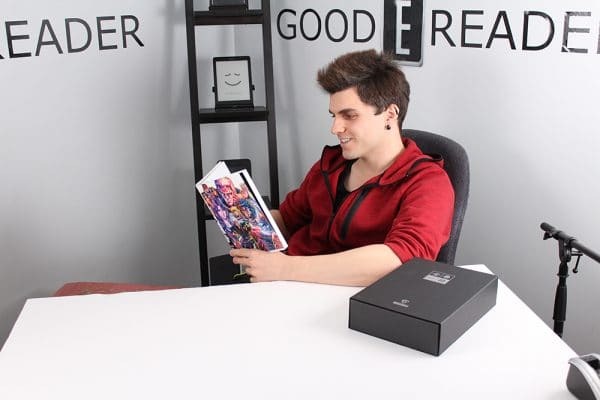 Just plug in your Sony to your computer and install APK files, EPUB books, COMICS, and so much more. Google play allows you to play games, browse the internet, use Facebook and Instagram, and any other app you may want to install! 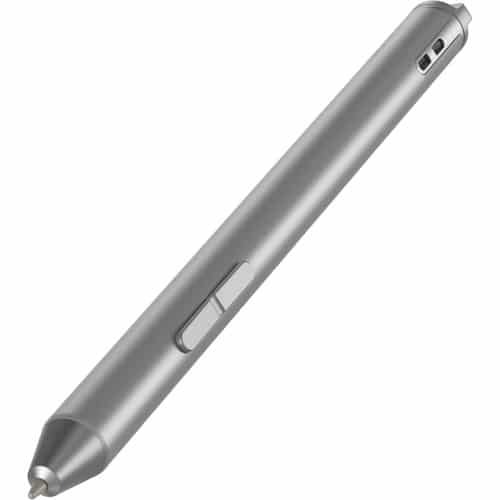 Writing and drawing feel as natural as on real paper, with the added benefits of highlighting and erasing with a flick of the pen, and turning the page without having to worry about keeping track of multiple sheets. 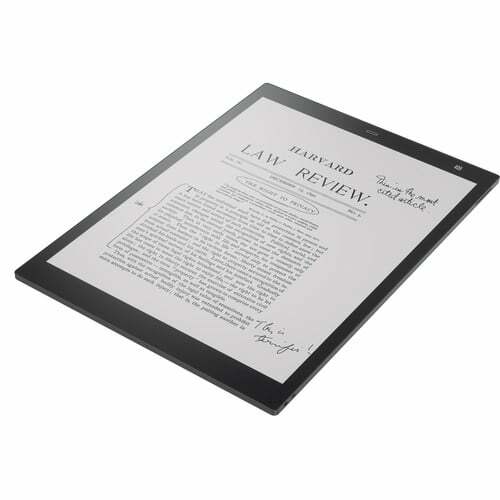 The paper-like screen is glare-free, even in sunlight, and its high resolution displays clear, sharp text. 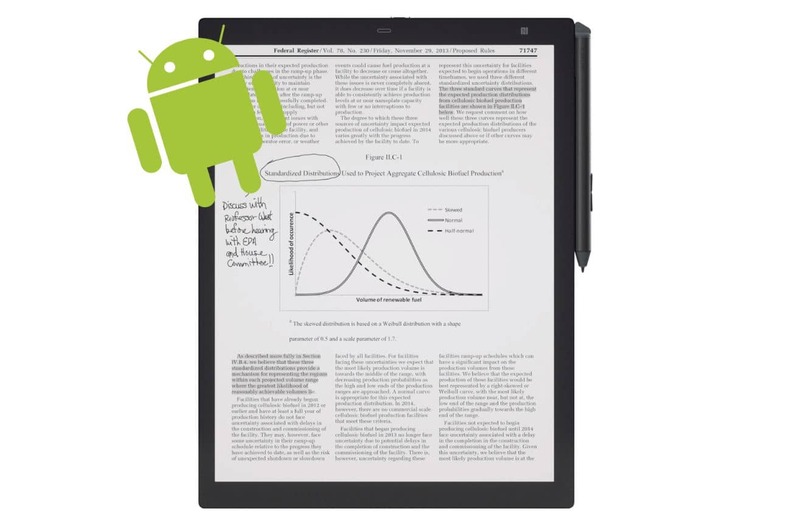 Digital Paper shows you more of what you’re reading while staying easy on the eyes. 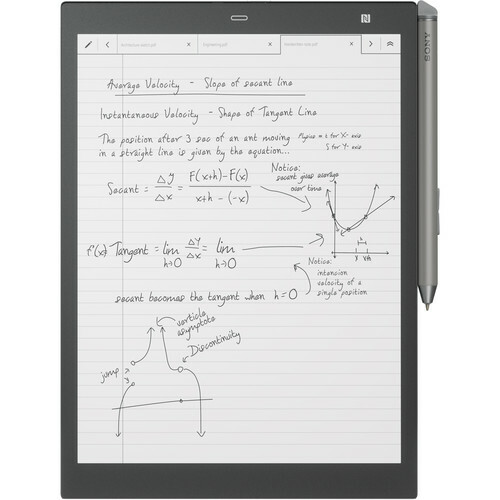 Its letter-size screen can display a double-page spread and even full PDF files, while the 206dpi resolution displays print-quality text in clear detail for long reading sessions. 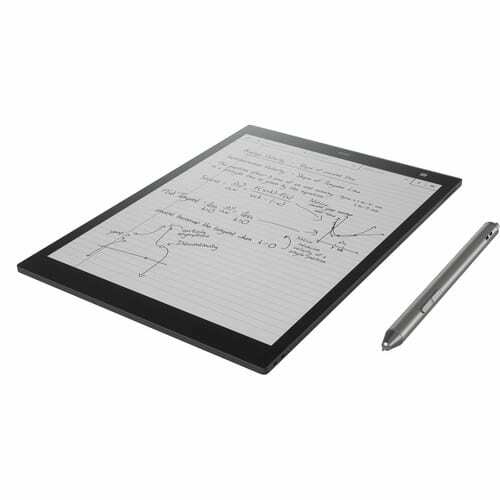 Do all of your writing on an 8.5×11 inch screen, so there’s always space for notes and annotations. Digital Paper is so light – about the weight of a 70-page printout – you’ll want to carry it with you everywhere. Bring all of your paperwork into one place. Read and annotate just as you would on real paper – but unlike real paper, you’ll also be able to share with others, and store your documents digitally for easy reference and review. 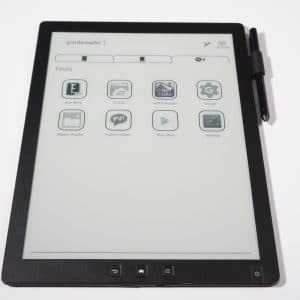 Using a Wi-Fi or Bluetooth® connection and the Digital Paper App, sync documents with a computer to allow for easy sharing with other devices and cloud services. 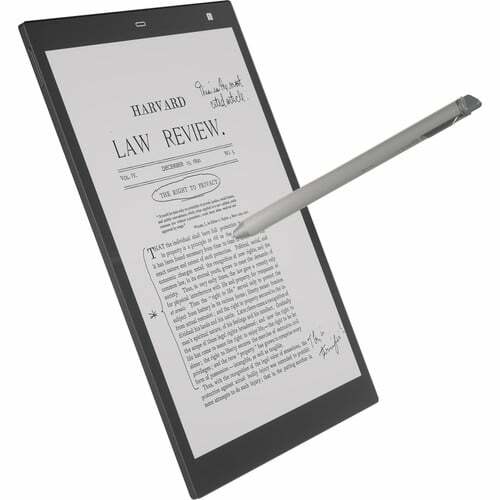 The Digital Paper Application enables easy document transfer between your Digital Paper and your computer. 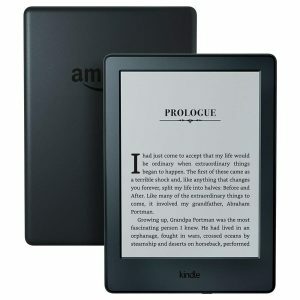 No more stacks of paper, lost documents, or searching for that one note you know you’ve taken but can’t find anywhere. 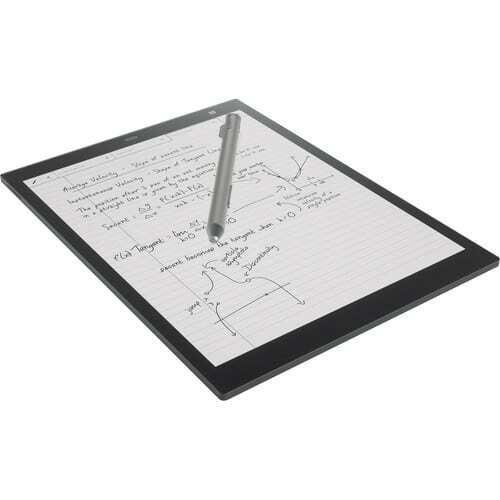 With Digital Paper, you can find everything you’ve written in one secure spot. Protect sensitive documents with password encryption. Keep all of your files safe and secure thanks to AES 128 data encryption. Find out how Digital Paper can save you time, space and paper, allowing you to streamline your work and study. Take notes directly on PDF files and find important notes with the quick search feature. Read and take notes on parallel documents with side by side view. Sync all documents with a computer to allow for easy sharing with other devices and cloud services.